"I can see for miles and miles!!!" Long range mountain views abound in this modular home on more than 4 acres. Attention to detail from the beautiful cabinets, with soft close, to the stone fireplace in the Great Room. One level living with a drive right to the front door for loading & unloading. Upstairs features 2 spacious en-suites and a Bonus Room! The garage is in the basement, with plenty of extra storage. 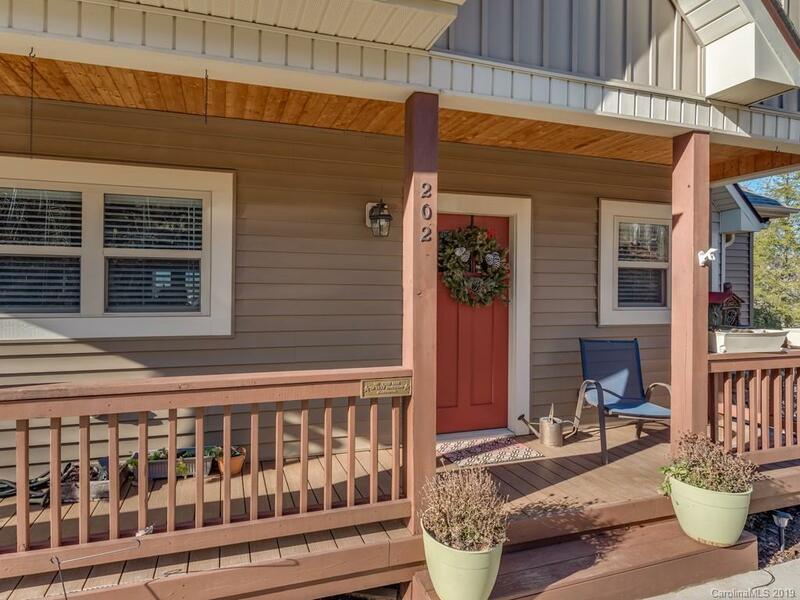 Enjoy outside dining on the large screened porch, or on the open deck, to take in the entire view! If you want privacy, views, amenities & a beautiful home, this might be the one for you! Come take a look. All Resort amenities apply.